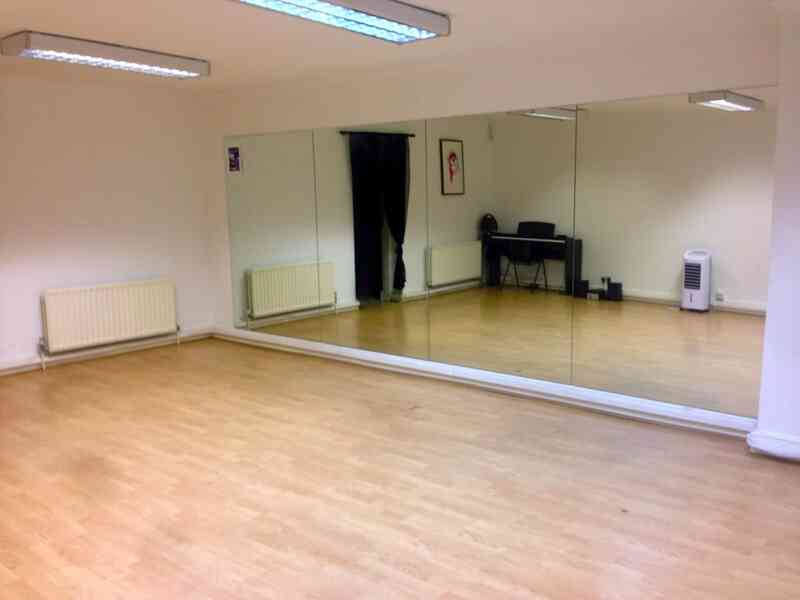 Twin Step offers Tap Dance classes in Camden at the North London Music Academy. Learn the basic steps, improve timing and work on rhythms. The class starts with a warm up and then moves onto choreography that covers different styles. You can join anytime!